This was for a cancelled Project I was working on and that the Ruby-Spears Design Sprites were originally made for. Though, I would probably have redesigned the Sprites to be Higher Resolution If I had continued work on this. 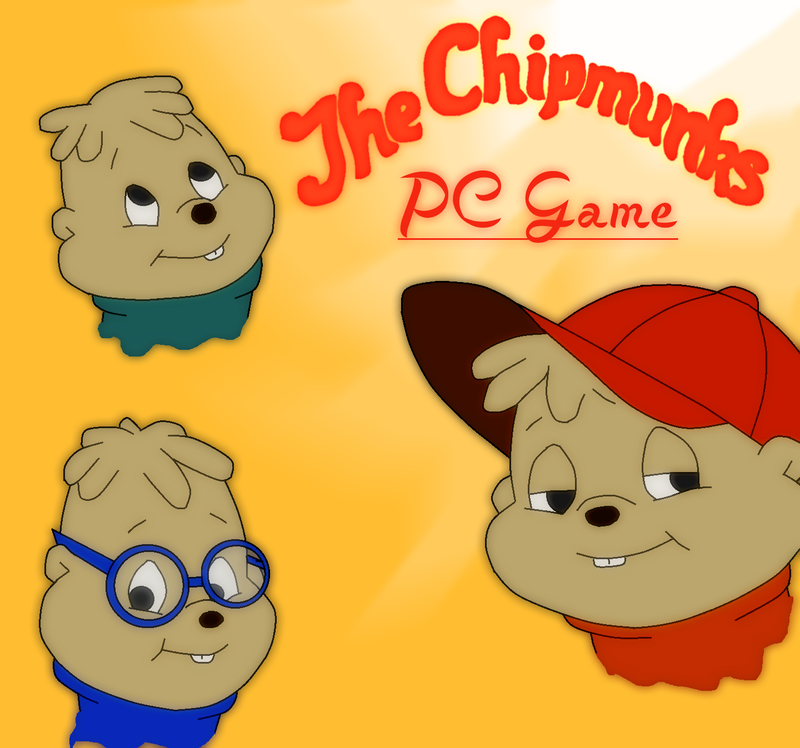 I did compose a Soundtrack based on the Songs used in the Cartoon and that would have been included in the Levels. Track 1 - Beat It Level Theme. Track 2 - Uptown Girl Level Theme. I will upload more Tracks when I get the time.